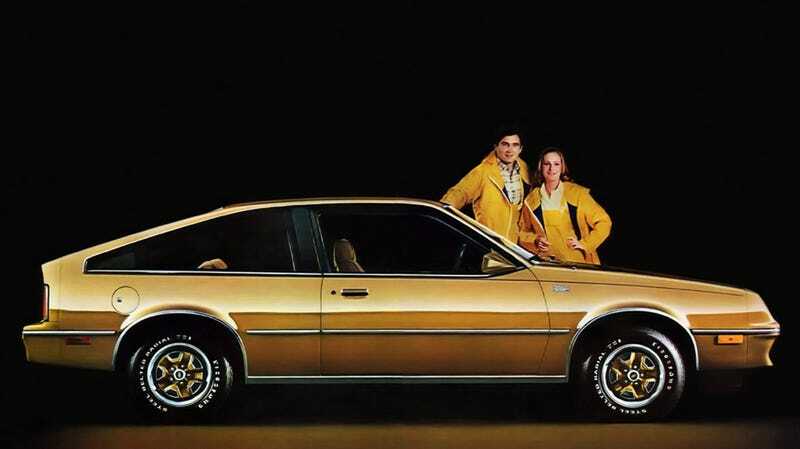 They thought buying an Oldsmobile Firenza would save their marriage. They thought buying an Oldsmobile Firenza would save their marriage. And you know what? They were right.